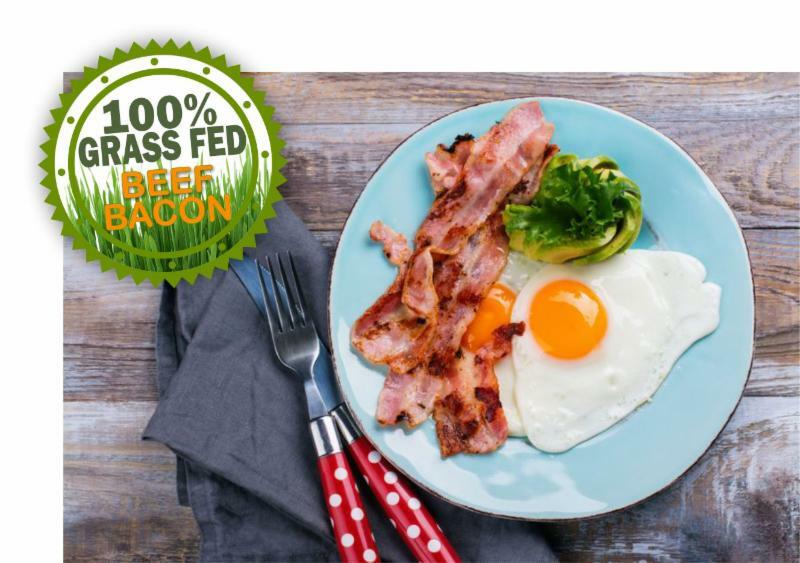 Sustainably Raised Bacon, Sausage & More! BRAUNSCHWEIGER, CHICKEN FETA & SPINACH SAUSAGE LINKS, & MORE! This Sale Ends 10 PM CST Saturday, February 24th. AND ENJOY THE HEALTHY BENEFITS OF OUR NUTRIENT RICH FOODS.